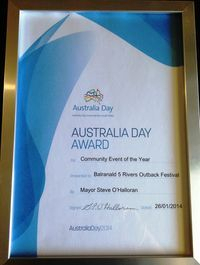 Balranald Inc is the organisation responsible for instigating and the event manager of Balranald's 5 Rivers & Outback Festival. Balranald Inc is a not-for-profit community development organisation established in 2007 by a passionate group of volunteers who were committed to improving the Balranald community both economically and socially. 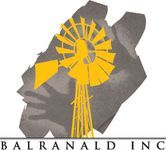 Balranald Inc employs a Community Development & Events Manager who facilitates the activities of Balranald Inc through various projects and programs. Balranald Inc works in partnership with the Balranald Shire Council, government agencies and other community stakeholders on projects that are of mutual interest to the community. 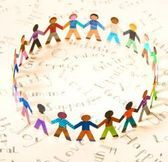 Balranald Inc aims connect, inspire and empower all sectors of our community to work together to create a positive and vibrant future for all.